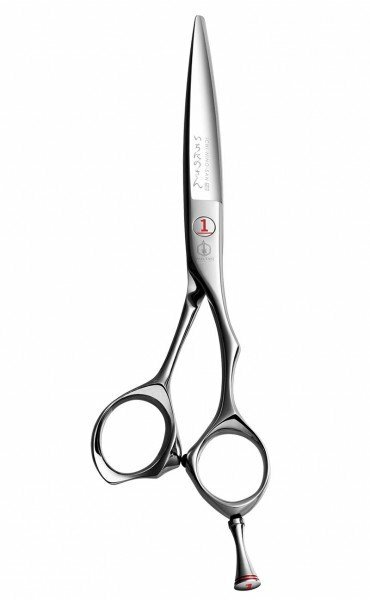 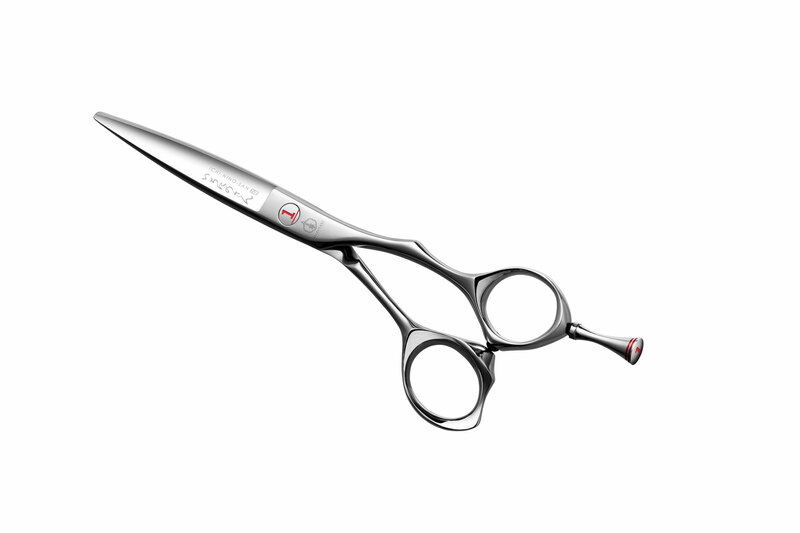 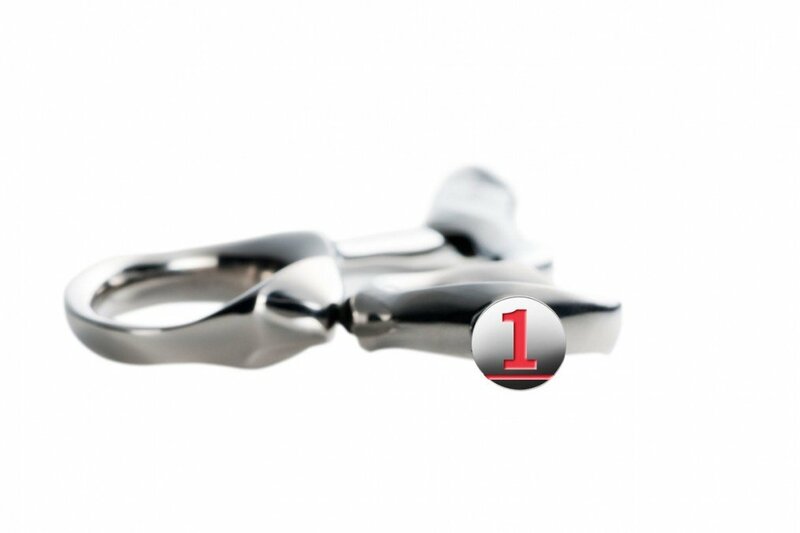 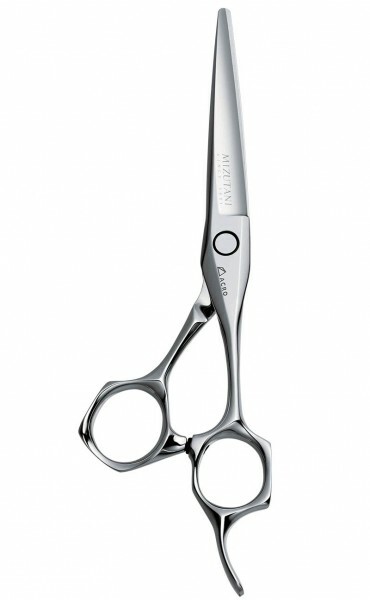 An excellent scissor for precision hair cutting. 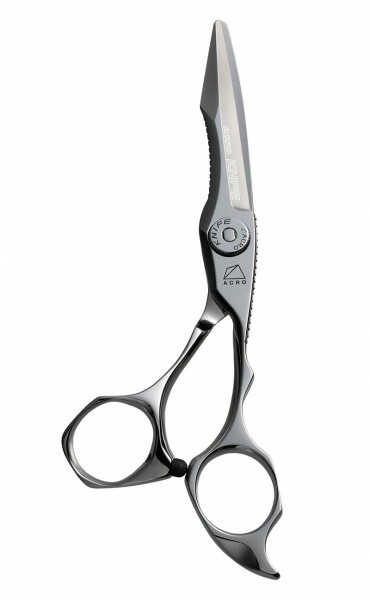 Good for point cutting, slide cutting and some dry cutting. 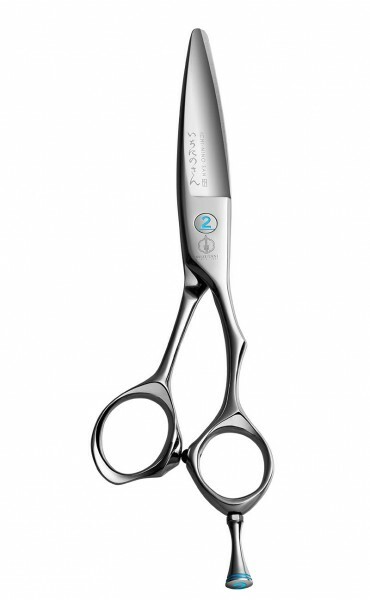 Cat’s eye blade give your versatility for all around cutting.